Mouilleron-Le-Captif Challenger: Bourgue v Maden | Tradeshark Betfair Tennis Trading Blog!Tradeshark Betfair Tennis Trading Blog! Maden won their only previous meeting. 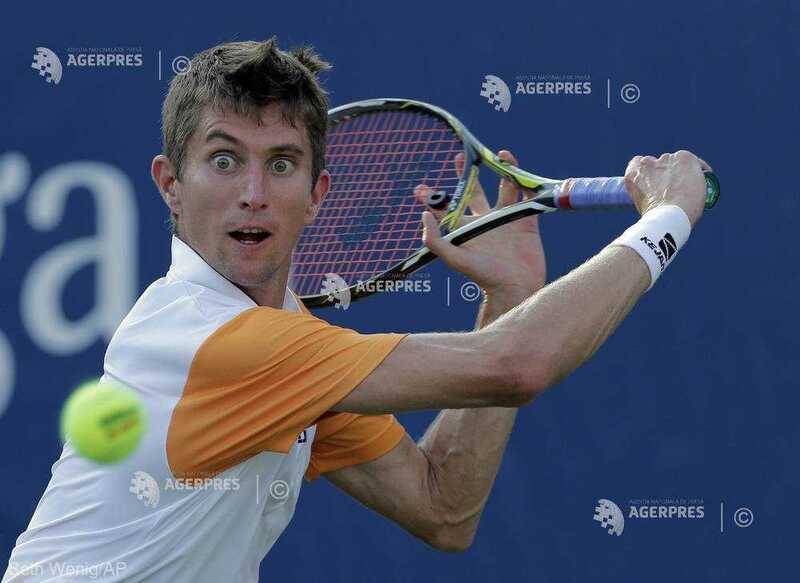 That was in the Brest Challenger in France in October last year. He won on an indoor hard court in straight sets. Similar overall results this season. Bourgue’s win percentage was fractionally better at 58% matches won. Maden has stronger indoor results. 60% v 42% matches won. Bourgue had two quarter finals in hard court Challengers in October. The last time he won back to back main draw indoor matches was February 2017. He had a good win in the last round over Grigelis in straight sets. Maden reached the quarter finals of the ATP indoor tournament in Metz, France in September. He has had some tough opponents in October. He got some revenge over Antoine Hoang in the last round. Hoang had beaten him last week on carpet in Eckental, Germany. The sets should be close but I favour Maden to get the win. Back Maden around 1.95. Update: Maden won 5-2(retired). A pity Bourgue didn’t finish the set as bets are void. This entry was posted in Daily match picks and tagged bourgue v maden by .Bookmark the permalink.